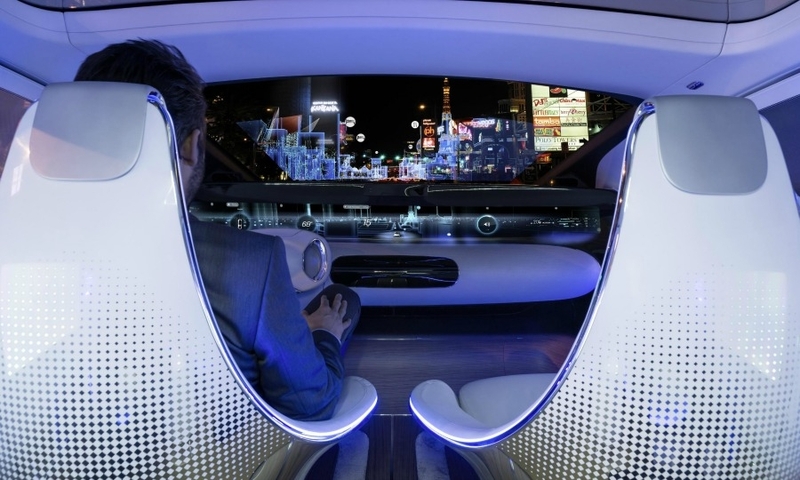 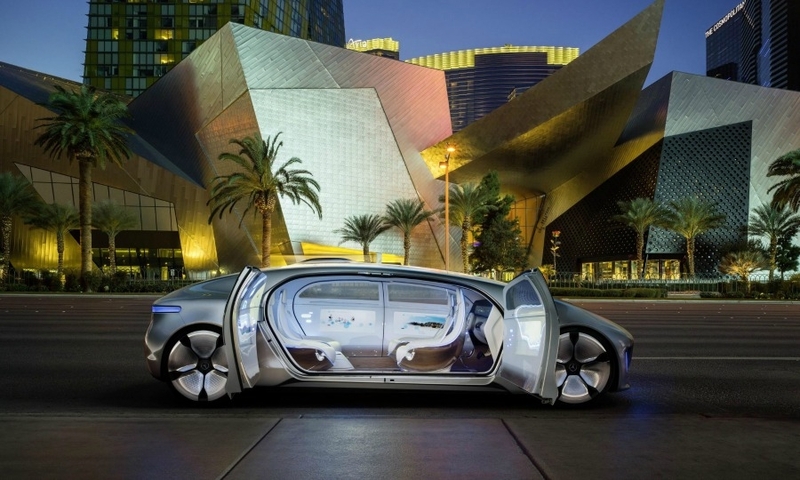 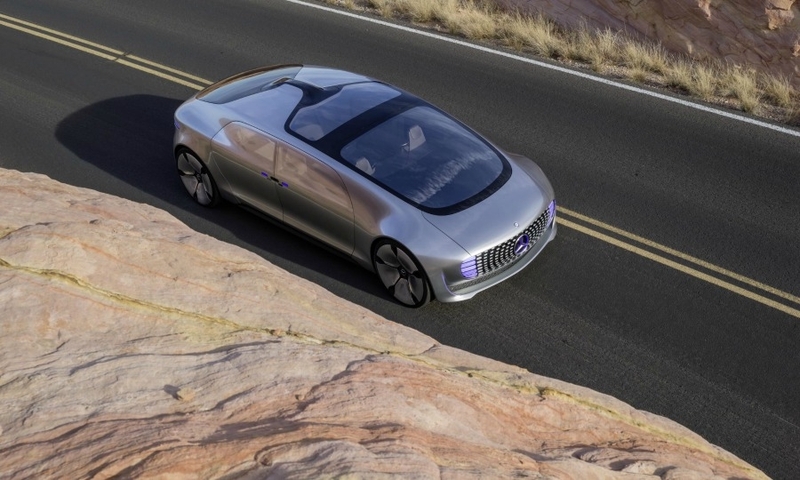 Mercedes-Benz has unveiled a concept car that illustrates its vision of autonomous driving in the next fifteen years. 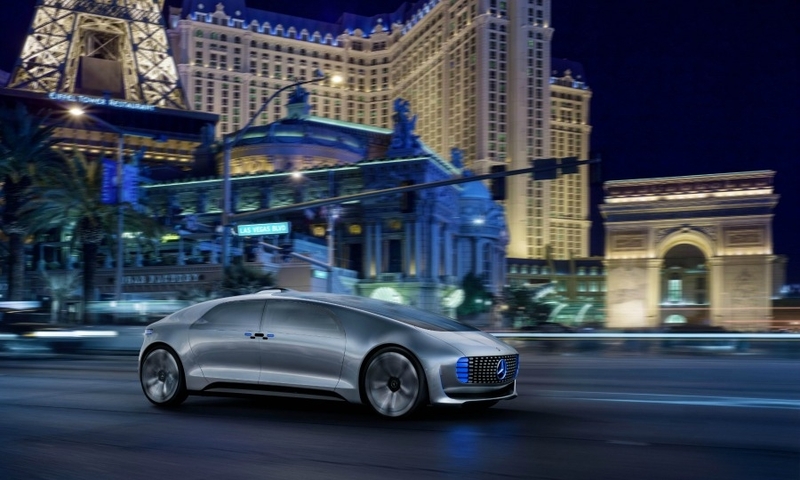 The Mercedes self-driving concept car, shown this week in Las Vegas, has four seats, including the driver's, that can face each other. 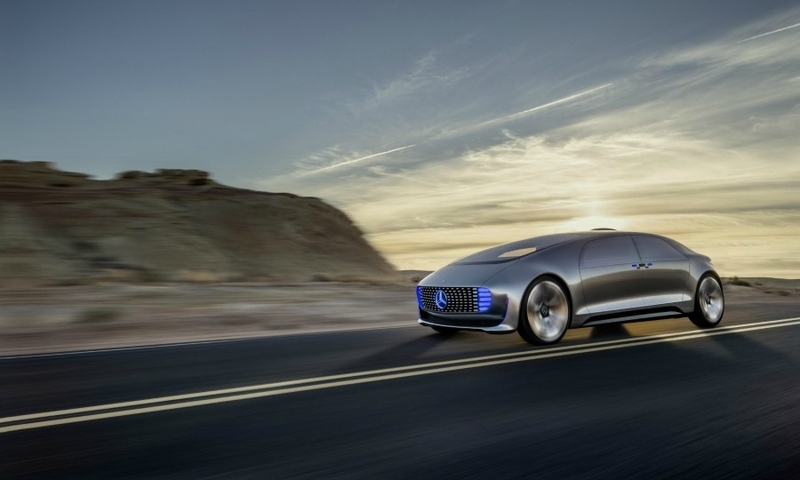 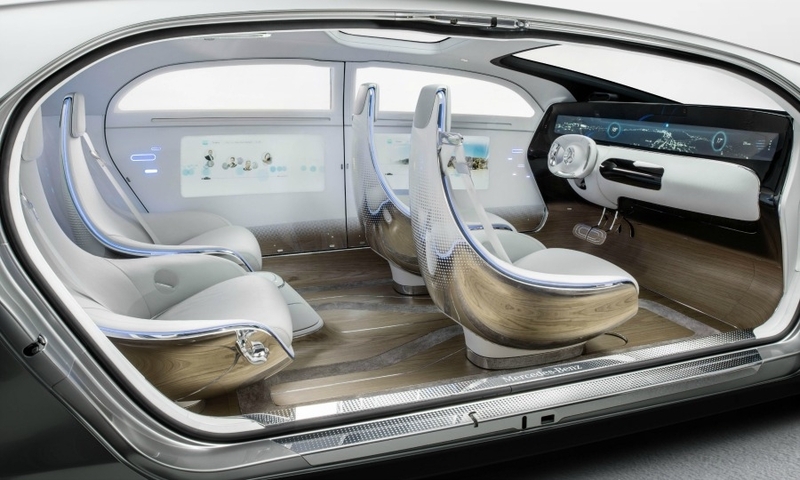 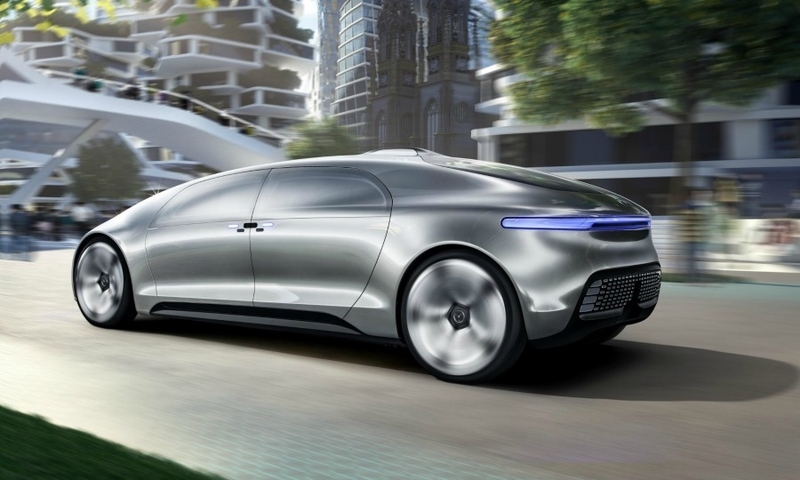 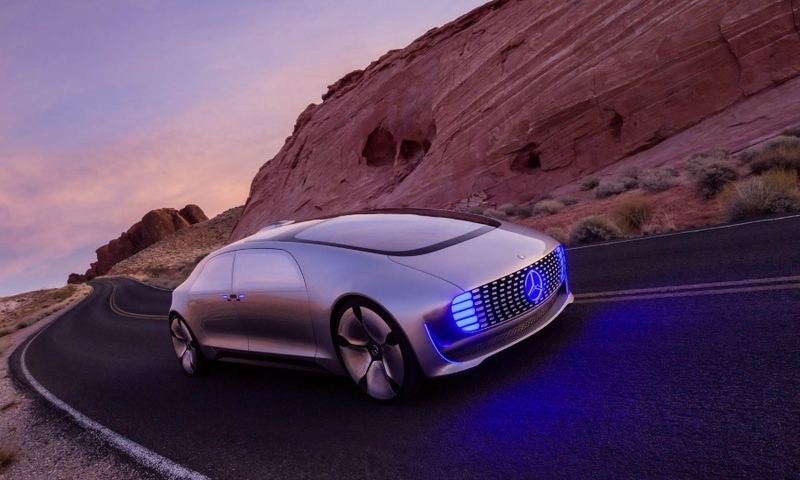 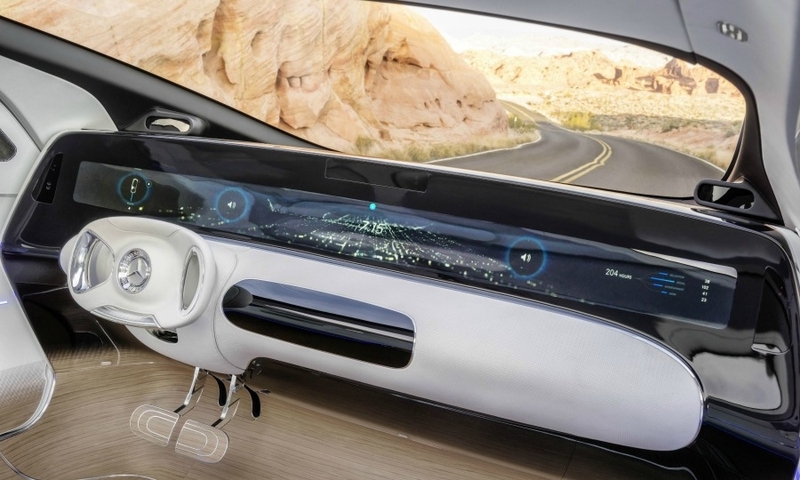 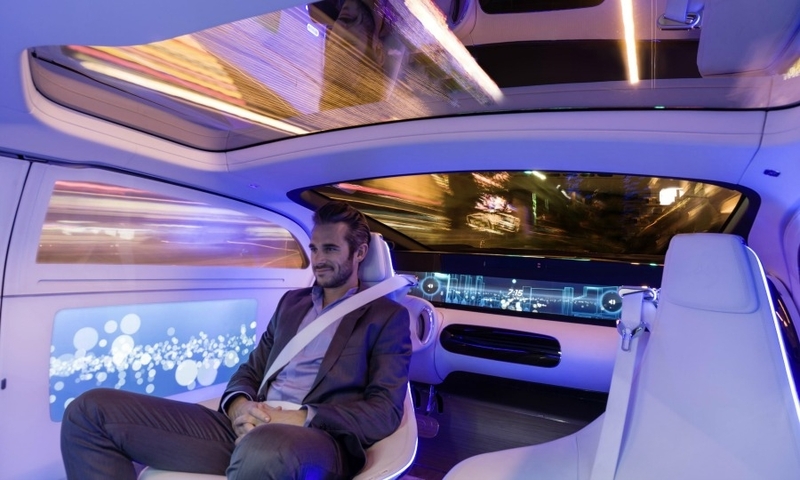 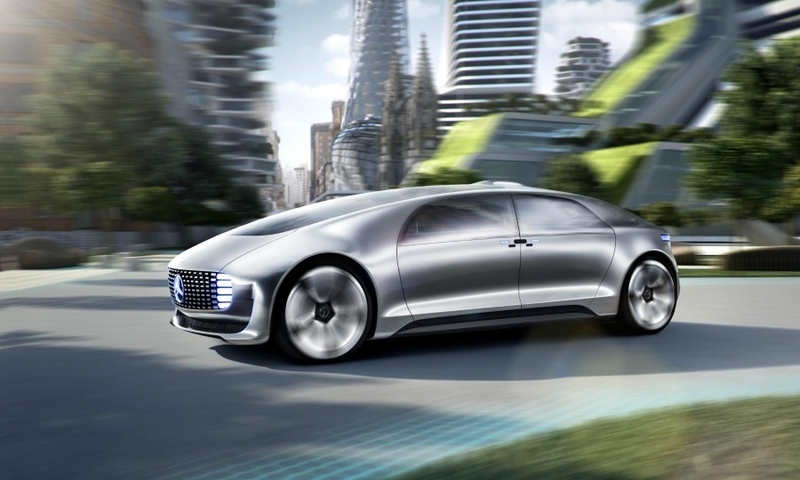 The Mercedes F 015 Luxury in Motion research car highlights the automaker's vision for autonomous driving. 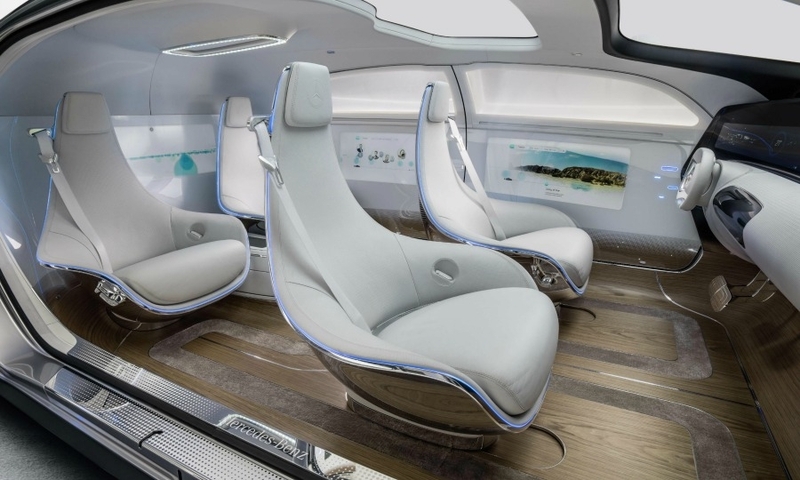 The concept features an intimate loungelike cabin with seating that can be positioned to let occupants face each other.